MANILA, Philippines (AP) — In Manila, they decried the president as a violator of women’s rights. In Seoul, the surging #MeToo movement took to the streets. 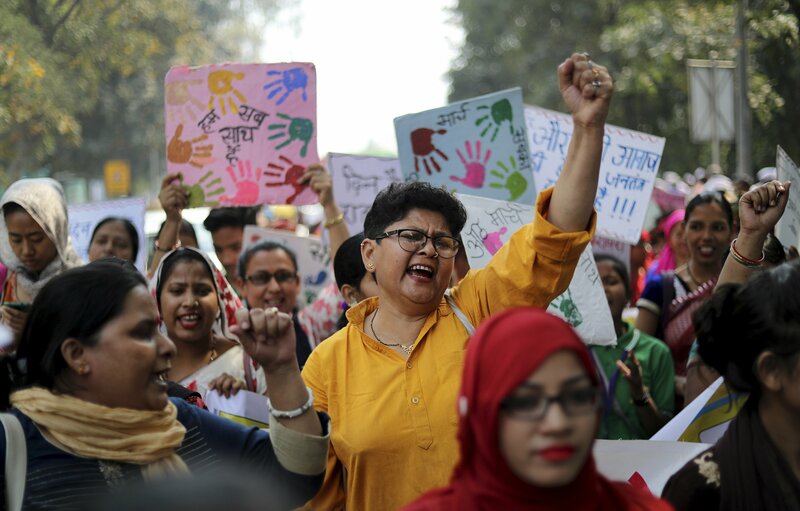 In India, where endemic violence against women has only recently become part of the public conversation, they marched toward Parliament loudly demanding their rights. It was International Women’s Day on Thursday, and as the day began in Asia thousands of women ensured it could not go unnoticed. Myanmar’s embattled leader Aung San Suu Kyi urged women to build peaceful democracies using their strength in politics, economics and social issues. In Europe, protesters in Spain got an early start, launching a 24-hour strike and calling on women to stop working, whether at offices or at home. In Afghanistan, hundreds of women, who would have been afraid to leave their homes during Taliban rule, gathered in the capital on to commemorate the day— and to remind their leaders that plenty of work remains to be done to give Afghan woman a voice, ensure their education and protect them from increasing violence. And in China, students at Tsinghua University used the occasion to make light of a proposed constitutional amendment to scrap term limits for the country’s president. China’s ceremonial legislature is poised to pass a constitutional amendment to allow President Xi Jinping to rule indefinitely. Photos of the students’ banners, like other content about the proposed amendment, were quickly censored on social media. South Korea’s #MeToo movement has gained significant traction since January, when a female prosecutor began speaking openly about workplace mistreatment and sexual misconduct. The list of women who speak out is growing day by day. Suu Kyi’s speech marked the third International Women’s Day celebrated in Myanmar under a civilian government. 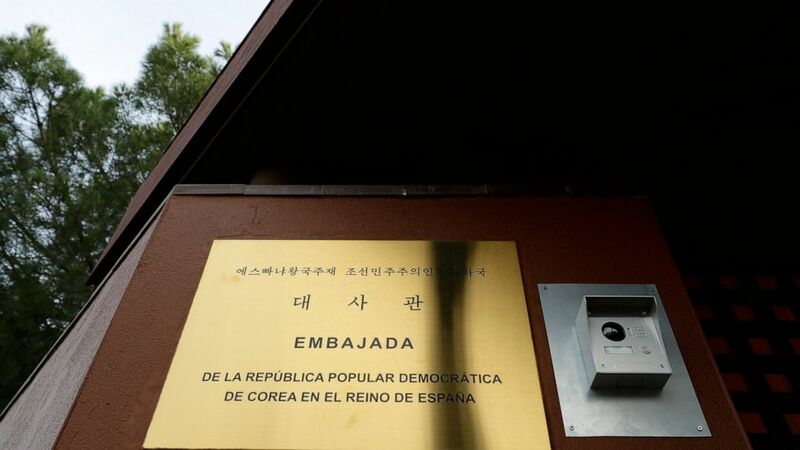 She led her party to a landslide victory in 2015 elections and leads the government, even though the country’s constitution bars her from the presidency. “A country’s human rights values will be enhanced when women are granted their rights,” she said. Philippine protesters condemned the thousands of people they say died in extrajudicial killings — accusations the police deny.